Acting President, Professor Yemi Osibanjo has showered praises on Rivers State governor, Nyesom Wike for projects executed by his administration so far. 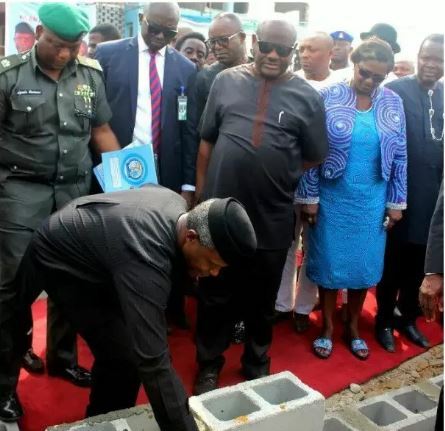 The acting President spoke at a state banquet in his honour on Monday night was impressed with the projects sites he visited, according to Rivers Government House statement. The acting President also said the governor deserved the sobriquet, Mr Project. “I think he deserves the title, ‘Mr Projects.’ He is indeed Mr Projects. As we came in today, we had to visit some project sites. “Rivers State is very important to us. We take matters concerning the state seriously. 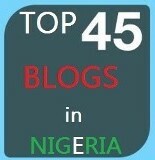 We will cooperate with the state to develop Nigeria. “It is in the interest of our people and nation that we work together for the good of our people. We need to get together to chart the pathway to growth,” the acting President said.